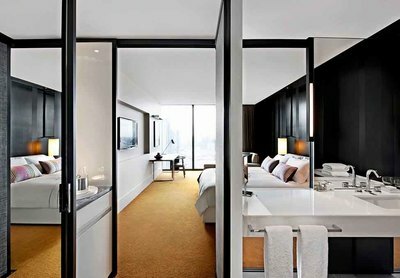 Found on the city’s Southbank, the 5 star Crown Metropol Melbourne is a slice of opulence situated just beyond the heart of the CBD. Offering modern rooms, a rejuvenating day spa and luxurious touches, a stay at the Melbourne hotel is sure to be one to remember! Each of the Crown Metropol’s rooms covers a minimum of 38㎡, providing plenty of space to relax, unwind and prepare for the day ahead. 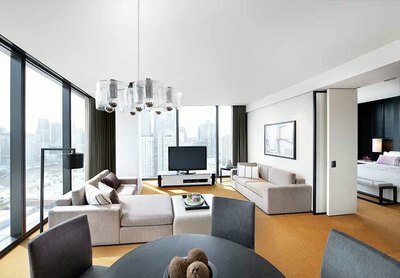 The most basic stay comes in the form of the ‘Luxe King’ room, with both the room size and included features steadily increasing up to the 190㎡ New York style luxury of ‘The Apartment’. 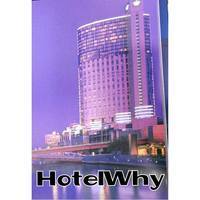 Finished with a grand sized LCD television, sleek decor, comfortable king sized beds and many of the creature comforts travellers have come to expect from other Melbourne hotels, a stay at the Crown Metropol Melbourne is sure to please, regardless of the room you select. During a stay, the hotel’s 27th floor is well worth a visit, if not for a workout in the gym, a relaxing spa treatment or a swim in 25 metre infinity pool, then for the spectacular panoramic city views on offer. Adjacent to the Crown Entertainment Complex, which includes the Crown Casino, there’s plenty to see and do in the area surrounding the hotel if you’d rather explore Melbourne's quirky laneways, impressive dining scene and iconic sights.